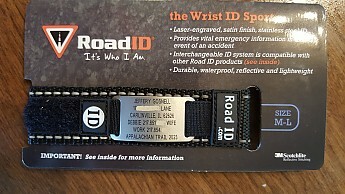 There are few products that I feel EVERY on-the-go person should own, and Road ID is one of those “must haves.” Road ID is a simple and effective way to communicate critical information to Emergency personnel and provide peace of mind for your loved ones while you are on the trail or on the road. A few years ago a friend’s elderly father died from heart failure along a hiking trail. He was found sitting peacefully on a rock, resting on his hiking staff. While my friend was content that his father died while doing something he loved, with his kids living in different states, it was several days before authorities figured out who to contact. Like many hikers, my useless driver’s license is buried deep down in my pack, and even when it would be found by Emergency personnel, such identification would not tell them my wife’s name, her phone number, or any other pertinent information. Like many runners, I’m not carrying a wallet on my morning run around the neighborhood. If I were hit by a car, I can only hope the neighbors recognize me. Road ID is ideal for getting important information to the necessary people right away. 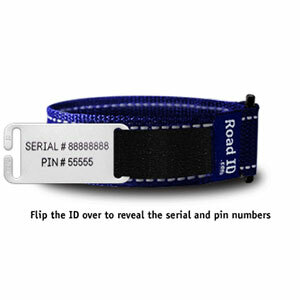 There are a number of Road ID products, ranging from silicone bracelets to shoe lace tags to Dog Tag necklaces. 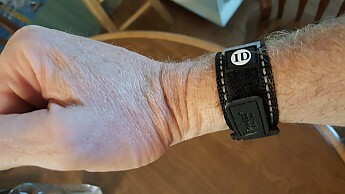 I have the Wrist ID Sport and here is my evaluation of that specific product. 1. I choose the information and the color. Six lines are available. After listing my name (which, I guess, you don’t HAVE to list), I can give 5 contact numbers, or my address, or my medical needs. I selected my full address, my wife’s name and cell phone number, my number at work (as they have a fuller listing of emergency contacts for me), and my goal “Appalachian Trail 2023.” Some people list their doctor’s contact information. You can also choose from seven different colors. 2. For an annual fee you can connect your ID to an online database. I choose to forgo this option, but you can read more about it in L.Dog’s review on the Slim. 3. It is comfortable. In the 4 months I have owned it, I have rarely taken it off, and I rarely notice it’s there. In addition, I CAN always wear it. The shoe lace tags are only useful when you are wearing the shoes they are attached to. I switch between running shoes every morning. So I would need multiple tags. Also, tags on my running shoes wouldn’t help me when I’m hiking, cycling, or at the store. 4. It is waterproof. I wear it in the rain, in the shower, and in the pool. It gets wet, but it dries quickly. 5. 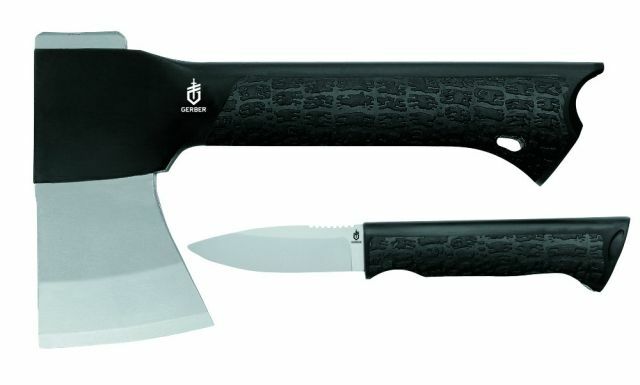 The Sport is more durable than the Slim. I have a cycling buddy who has the silicone Slim ID. While the metal tag is still good, he has had to replace the silicone a couple of times. I didn’t know he had this problem when I purchased the Sport, but that was exactly my concern. 6. It is a cottage industry. 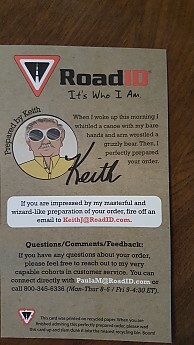 I love “see a need, fill a need” companies, and Road ID is one of them. Their story is printed right on their packaging, along with a bit of whimsy. 1. 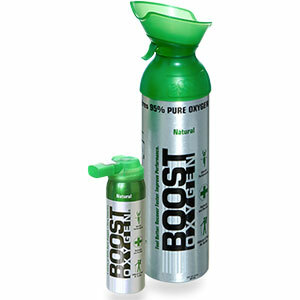 The band can start to stink after a hot, sweaty work out. The simple solution has been to take it off and spray it with Frebreze every so often. 2. Around the third month, the threads on the Velcro started to peel off and require trimming with a pair of scissors from time to time. So far, it’s just nuisance. I’ll update this review if it comes to the point where I need to replace the band. 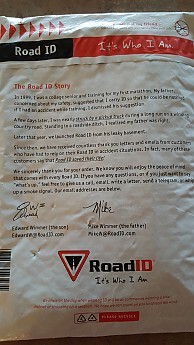 A couple of races I have been in have offered discount coupons for Road ID product. I essentially got my Sport for $5 + shipping. Knowing retail, I’m sure the company still made some money, but even at full cost, this is a product worth owning. My recommendation is to visit the site and find the product that works for you. There are a bunch of products and options that I didn’t even mention, including a band that works with FitBit. I've been wearing the slim for well over a year now and it's fine and has no problem with odor or elasticity, still wearing the original band that it came with. Maybe your friend should try ordering a size larger or something. I take mine off on occasion when I shower, but usually leave it on otherwise. No matter the model, I love these things. 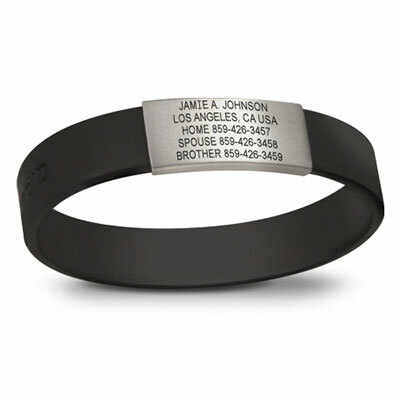 If you're reading this and you don't have a roadid yet, what are you waiting for! I have been wearing one of these for years, and actually have two... one dedicated for hiking, and the other for cycling. I also have extra bands, so when one gets grungy, it switch the plate out to the clean one, and wash the dirty one. I haven't experience the velcro problem, so maybe it's your particular band. Thanks for all the feedback. I had all the room I needed on mine, but I wasn't needing country codes. I like the look of the Slim, and I may be giving a couple of them as Christmas gifts. David, the vecro fraying isnt horrid. Time will tell. Great review Goose! I have the "Elite" silicone bracelet. It's 3/4 of an inch wide. For me, 3/4 of an inch is actually pretty narrow (slim), so if they offered a 1.25 or 1.5 inch width that I could get more text on the badge (mainly, additional contact phone numbers in addition to just my wife) I would go for that wider option. I did buy extra bands so when this one gets torn off or it just gets really old and beat up, I will have a replacement ready to go, and just move the badges over onto it. A great product and great idea for sure. 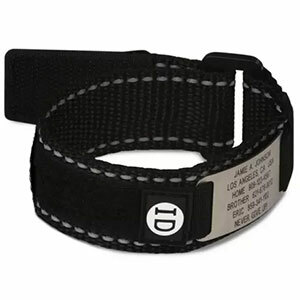 The Road ID Wrist ID Sport is not available from the stores we monitor.